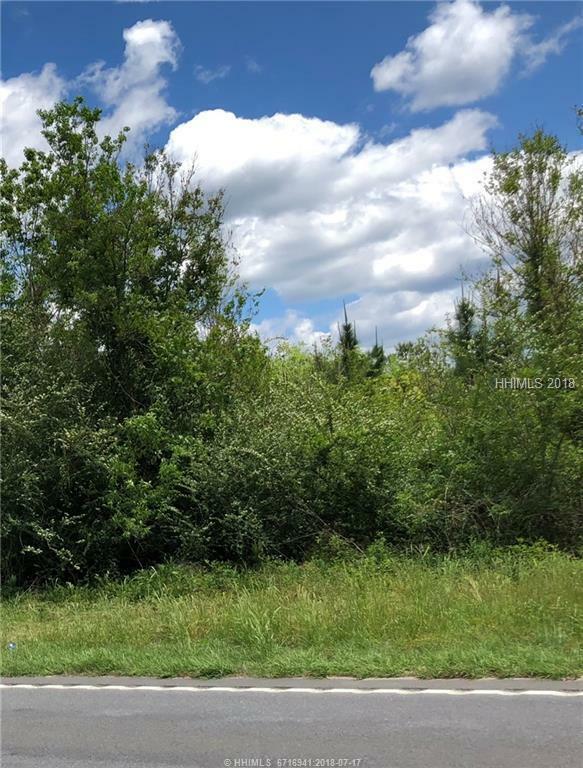 Great land track located on US Hwy 321 in Hardeeville with part located on Stiney Road. Has sewer adjacent to property and zoned light industrial. Owner would divide into two tracks with one access from Hwy 321 and one access from Stiney Rd.